DESCRIPTION: April 9, 2006. Taunton, MA. 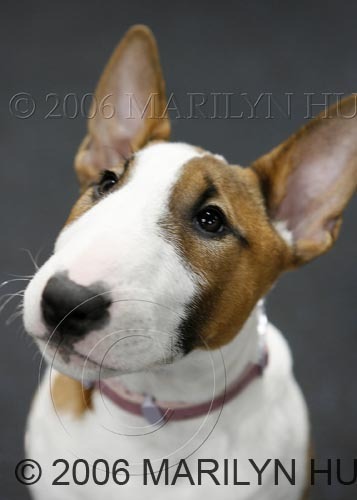 The Bull Terrier Club of New England's 75th Anniversary Spring Fun Match.